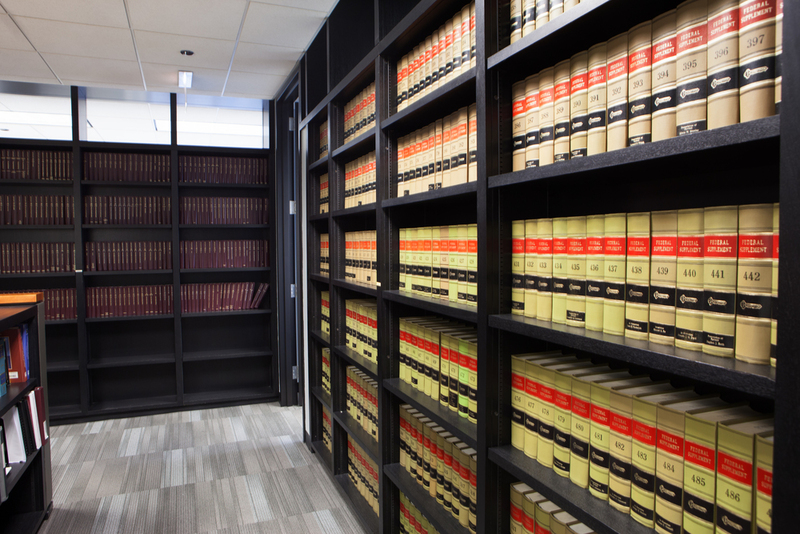 We provide legal counsel and advice in multiple areas that include School Law, Litigation, Labor Relations & Collective Bargaining, Students’ Rights & Special Education, Employment Discrimination, Student Records, Employee Discipline, Finance & Elections, Construction Law, Boundary Disputes & Proceedings, Annexation & Detachment and Municipal Law. Scariano, Himes and Petrarca is a certified provider of the mandatory professional development and leadership training ("PDLT") required of elected school board members by the School Code. eBlackboard - Periodic memorandum informing clients of relevant changes in the law.